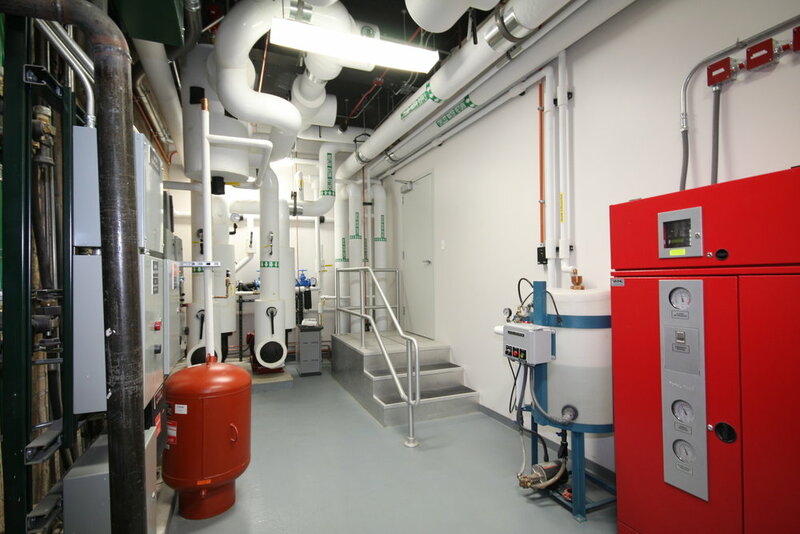 Digital Capital Partners - DCP08 — C+K architecture, Inc.
C+K Architecture was the architect of record of this 6,500 gross sq feet data center on the 8th floor of this downtown high rise.. 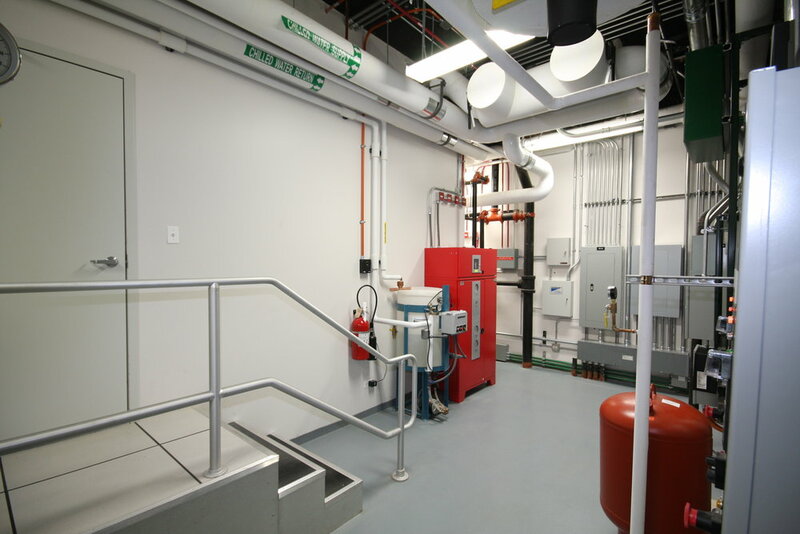 The build out included 4,300 sq feet of raised data center space as well as a private IDF Room. Shared private offices, conference room and bathrooms were also incorporate into the private floor suite. The build out included the demolition and renovation of former office areas. 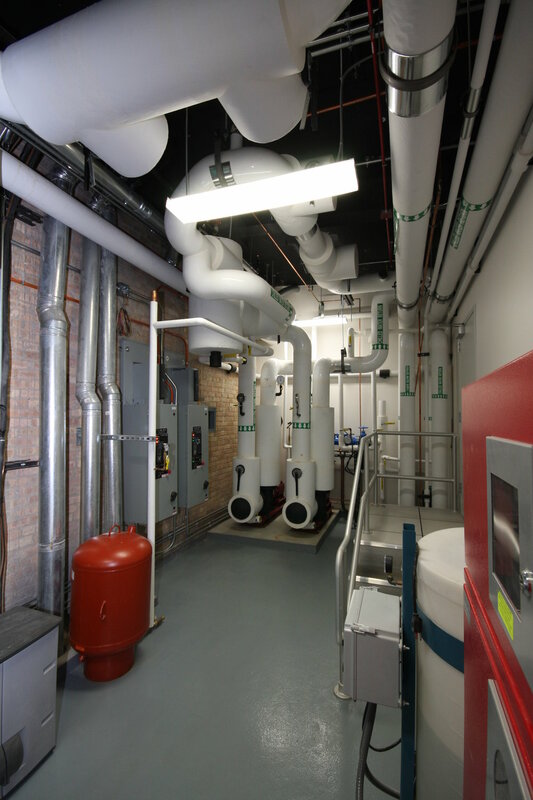 The new design included a 24" raised access floor with a raised freight elevator stop to allow direct equipment access to the data center floor. 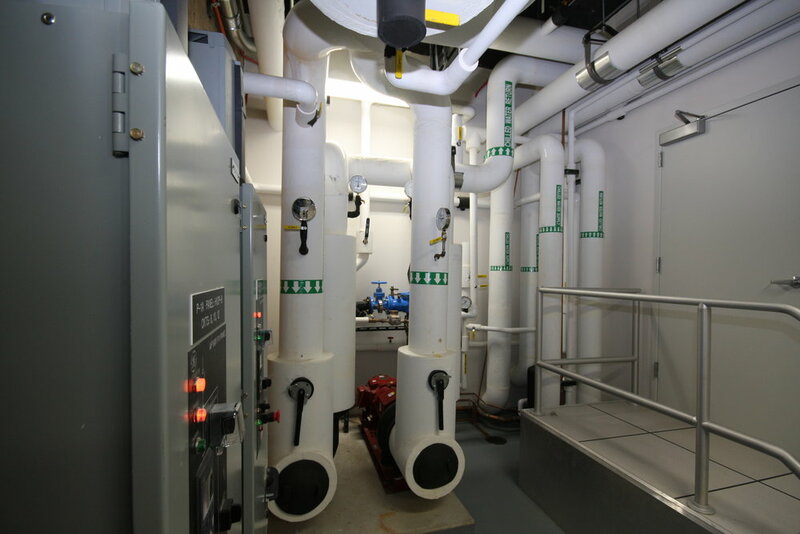 A base building mechanical room allowed the suite to tap into the central chilled water system which includes air and water side economization. Mechanical cooling distribution is maintained by four down flow CRAH units in a N+1 configuration. Air econimization is delivered overhead directly into the cold aisles. 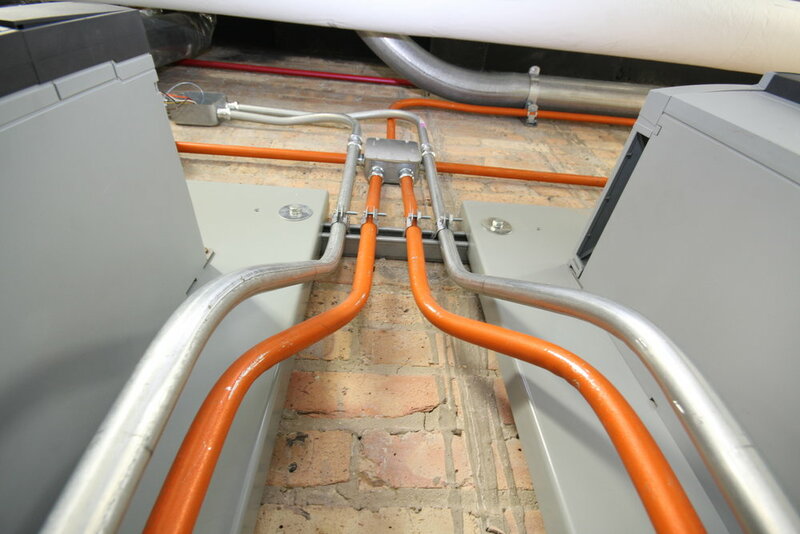 Electrical distribution is by three floor located PDUs with AC Starline overhead electrical busways. 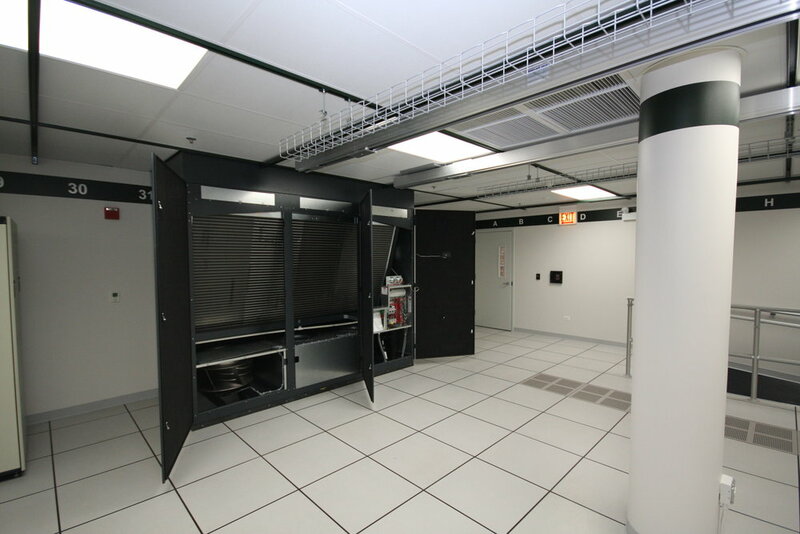 The IDF Closet collects all data center fiber and copper and ties it into the 3rd floor building meet-me room. Fire suppression is dual interlock preaction system. © 2018 C+K Architecture, Inc. All rights reserved.